“Insulting the president” is a crime according to Article 299 of the Turkish Penal Code, adopted in 1926. If convicted, violators face up to four years in prison — and longer, when the insult is public. It is sadly ironic that “insulting the president” is one of the few issues about which there is no governmental discrimination along socioeconomic, gender or ethnic lines in Turkey. Indeed, people of all walks of life have been subject to investigations or prosecutions over this alleged offense, including high school students. Two teenagers were briefly detained and brought to court in 2015, for instance, after “insulting the president” in their speeches and slogans during an event in Konya. Erdoğan’s use of Article 299 as an intimidation tactic may be highly effective: if such prominent figures as Sever end up in court for daring to criticize the government, what chance do average citizens have to stand up for their right to express themselves? 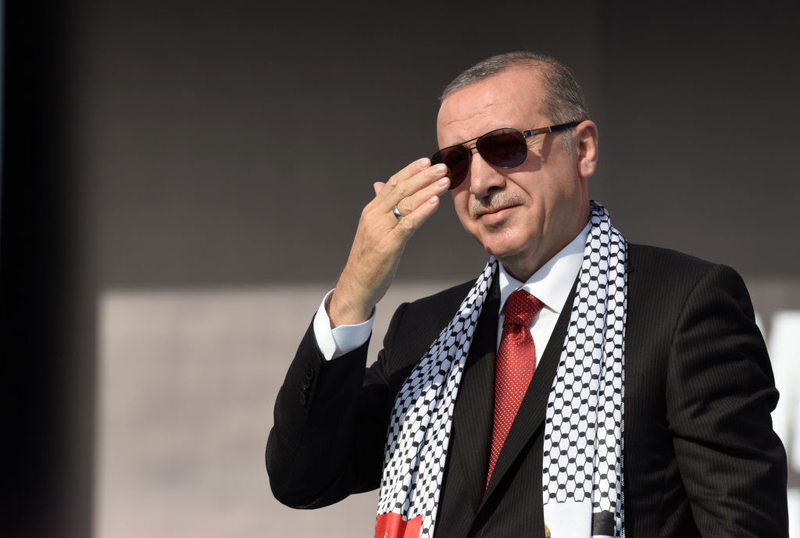 However, if Erdoğan believes that silencing his people is a way of keeping a stranglehold on his near absolute power, he may not be taking into account the fact that increasing numbers of Turks are frustrated and angry. 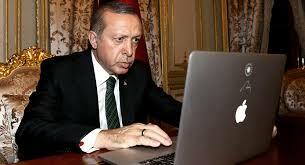 Meanwhile, as Erdoğan continues to imprison anyone who opposes his rule, he is playing a double game with the West, as part of his decades-long bid to become a member of the European Union. That plan may well be why his justice minister announced in December that he would be unveiling a new strategy for judicial reform. The EU should not fall for this transparent ploy. Instead, it should be demanding that the Turkish government cease prosecuting innocent people — including those whose only “crime” is criticizing Erdoğan.